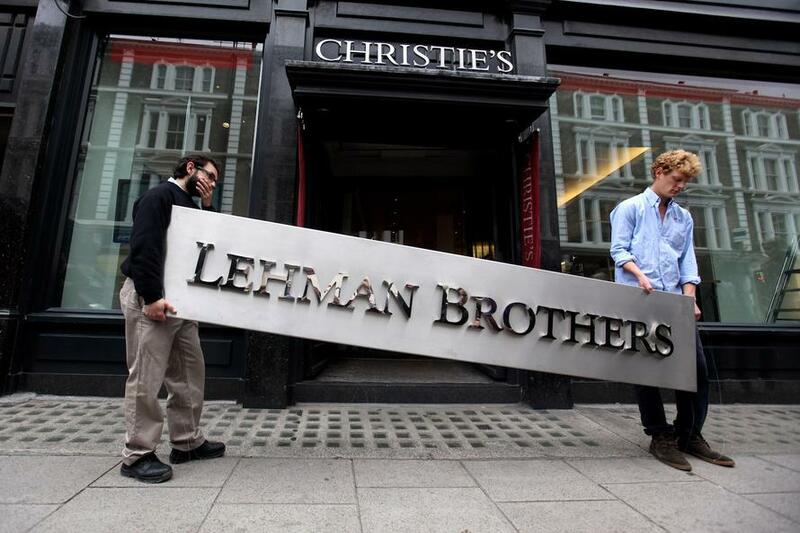 Though arguably no single individual accurately called all aspects of the crisis in its entirety, precipitated by the implosion of Lehman Brothers, some did very publicly predict key facets with prophetic clarity. 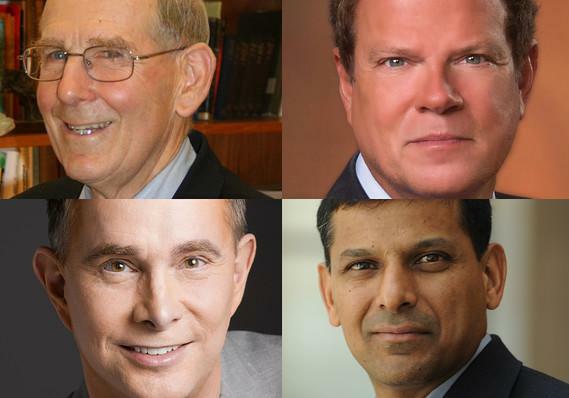 As Market Watch's Howard Gold explains in his profile of four analysts the world should have been listening to: "People warned about subprime mortgage loans, derivatives, and too much leverage, but nobody, to my knowledge, said a bursting housing bubble would cause a global crisis that would lead to the demise of venerable financial firms, require trillion-dollar taxpayer bailouts, and cause a recession that rivaled only the Great Depression in its magnitude." President of consultancy A. Gary Shilling & Co., he started writing about a housing bubble in the early 2000s which Greg Lippmann (of "The Big Short" fame), credits with giving him the idea to bet against subprime mortgages. Describes Gold, "he warned his newsletter subscribers about a housing bust and wholesale deleveraging of household debt that would hobble the economy for years." President of Stack Financial Management, which manages $1.3 billion, and InvesTech Research, a newsletter he launched in 1979, Jim Stack as a young analyst first gained some notoriety for calling the 1987 stock market crash. Describes Gold, "As housing prices kept rising, Stack built a proprietary tool called the Housing Bellwether Barometer. He called housing a bubble a year before it peaked and warned of bigger problems ahead for the economy and the markets." That housing-related stocks “saw a parabolic run-up” in 2016-17, but in January his index "peaked and now it’s coming down hard.” And this spells “bad news on the housing market looking 12 months down the road." Best known for his free weekly e-letter “Thoughts from the Frontline,” the Dallas-based chairman of Mauldin Economics, John Mauldin began worrying about housing very early, sometimes featuring commentary from Gary Shilling during the run-up to the crisis. Described by Gold, he "said a housing bust would lead to a drop in consumer spending, a bear market, and a recession (though at first he thought it would be a mild one), and that credit default swaps (CDSs) posed a systemic risk." “Greece...is a rounding error. Italy is not…. And Brussels and Germany are going to have to allow Italy to overshoot their persistent debt, and the ECB is going to have to buy that debt."